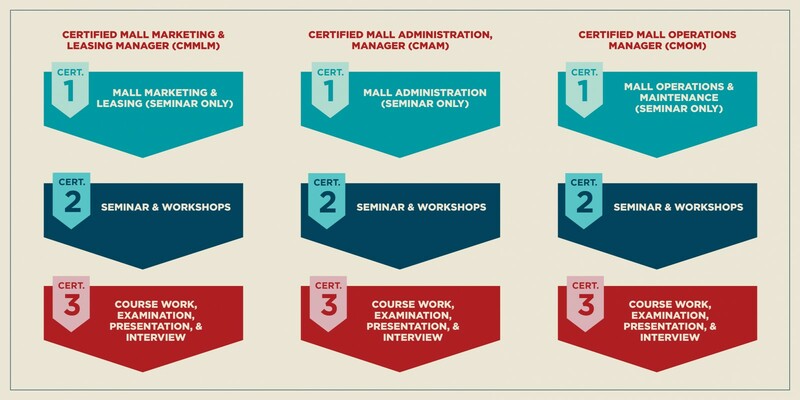 PPK Malaysia’s certification courses are offered for individuals or companies who want to train their staff to gain a better understanding of shopping mall management. Our courses will help elevate systems and methods in shopping mall development to a more sophisticated level. This Certification Programme is designed to elevate the level of professionalism for mall management. It expands your knowledge, skills and offers participants a series of introductory and advanced learning sessions from experienced mall practitioners. It covers the fundamentals of mall management and comprehensive course materials, case studies and interaction session. For more information, click on the enquiry button below to contact us or download your entry forms by clicking on the registration button! !